The SUV that invented the class more than 20 years ago has been redesigned with added technology and impressive capabilities. This film highlights the features and styling of the new 2020 Mercedes-Benz GLE, such as MBUX – an advanced user interface with Natural Language Recognition and one of the most advanced suspension systems ever built. With the new Mercedes-Benz User Experience (MBUX), the GLE drives a new generation of user-friendly tech. Quite possibly the most capable, natural and intuitive speech interface from any automaker, it’s easy to learn because it learns you. With a touchscreen in the dash, a touchpad on the console, and Touch Control Buttons on the steering wheel, the GLE cockpit is as easy to use as your smartphone. Just scroll, swipe and select from illustrated menus on the dual dash displays. • DRIVING ASSIST for improved starting characteristics on snow, sand or loose surfaces. • E- ACTIVE BODY CONTROL for a more comfortable ride. • 4MATIC® all-wheel drive option with 4, or 6 cylinder engine. • ACTIVE DISTANCE ASSIST DISTRONIC® safety feature. • ACTIVE STOP-AND-GO ASSIST® safety feature. • EQ BOOST electrifies to benefit power, torque, efficiency and emissions. • More space, now available with third-row seating. • Latest generation of Intelligent Drive Systems. Want to learn more about the 2020 GLE? 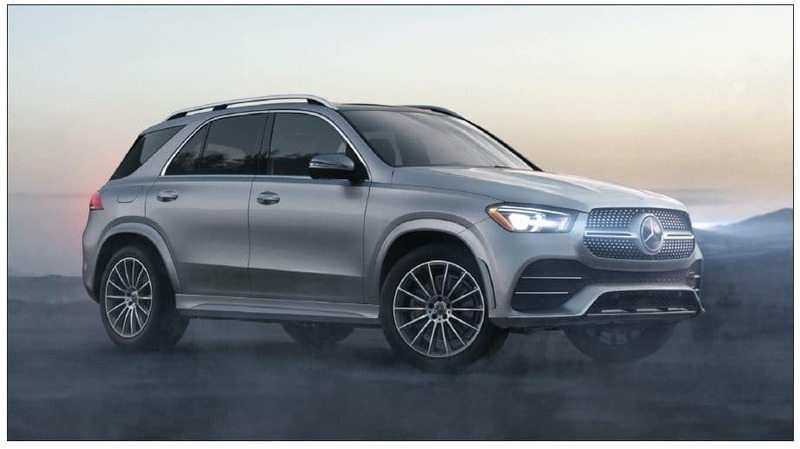 Check out these independent reviews, or visit Mercedes-Benz Manhattan to experience the 2020 GLE SUV in person.